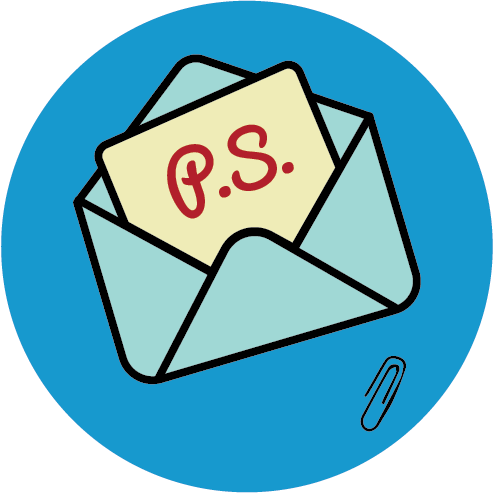 Hey, Sam here,back collecting the post from The Laser Cutter. 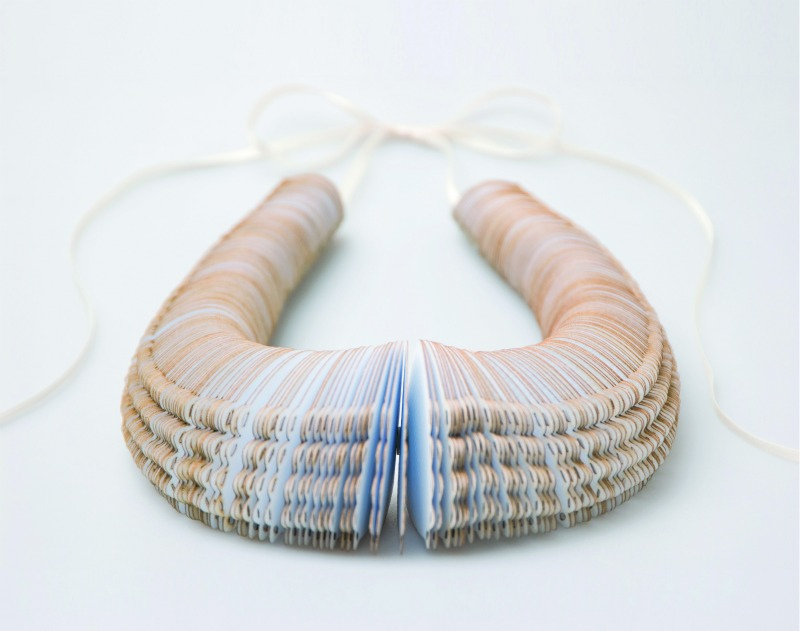 Above is a paper necklace from Sarah Kelly via Ann Martin. 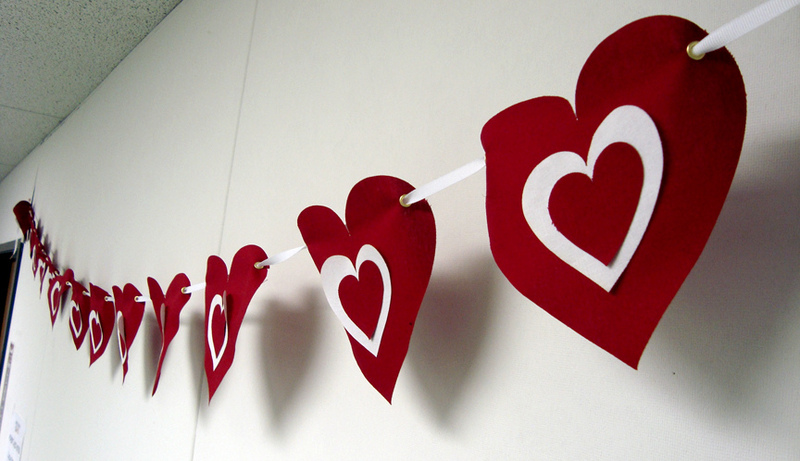 Above are fabric hearts from Maker Works. 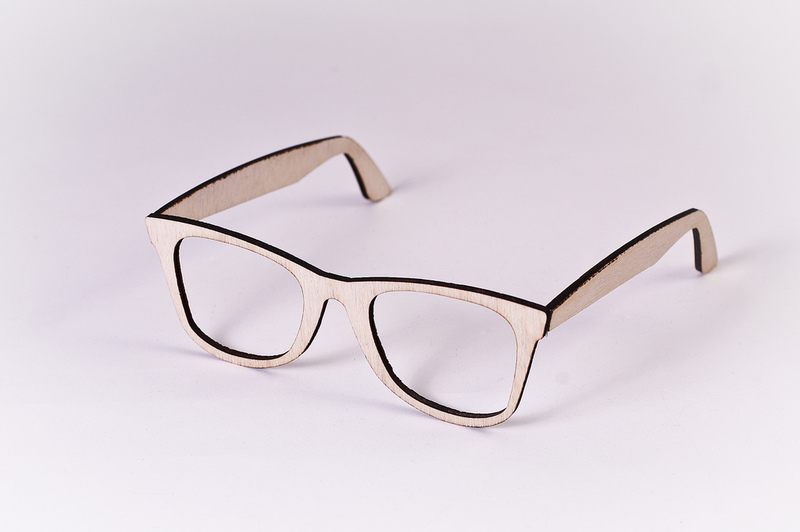 Above are laser cut glasses from Pete Prodhoel and made at Milwaukee Makespace. 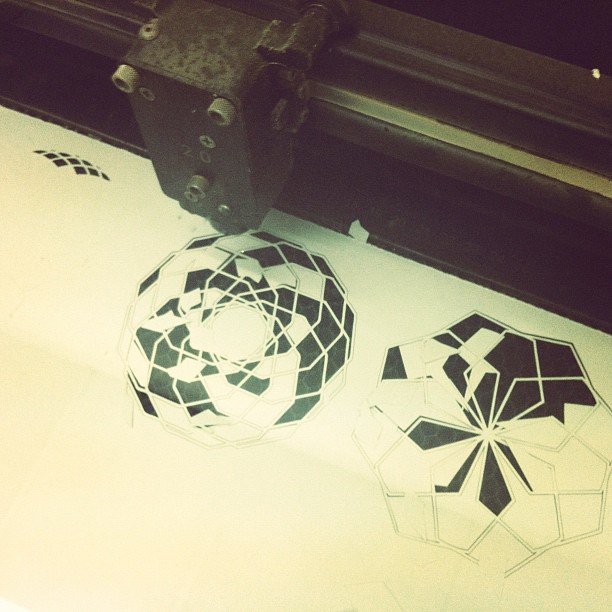 Above are some cell phone images of laser cutting in progress from Kristy Marshall. Above is a laser etched portrait of Brittany Snow from Twekie.cnc.